Speak in person with a trained counselor who’s on your side. Let us help you navigate the complex system of government programs and long-term care, ALL AT NO CHARGE. 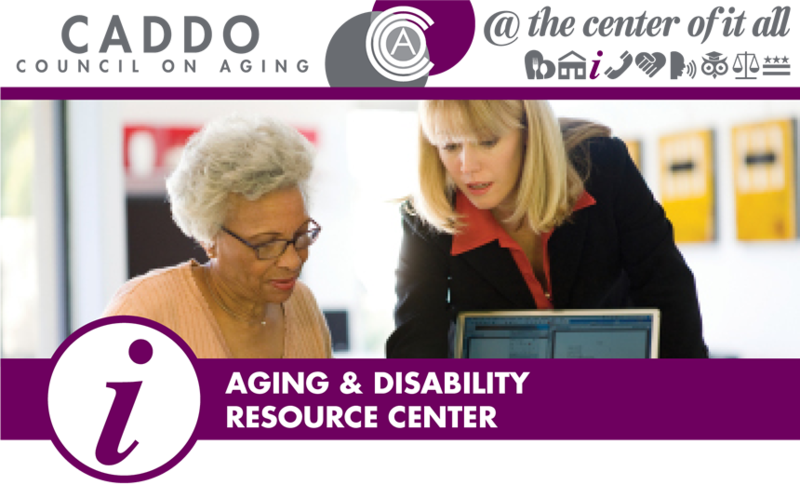 A trusted place for information and counseling on all available long-term care support options for seniors, disabled adults and their caregivers. If you are an adult with a disability, or a senior resident, there’s every reason to live at home. Let us help empower you to make informed choices, with access to long-term care support and services. Medicare Counseling can answer questions on Medicare coverage. Medicine Assistance can help seniors and disabled adults complete applications to drug companies or discounted medicine FOR FREE! Bienville, Bossier, Caddo, Claiborne, DeSoto, Red River, Natchitoches, Sabine and Webster.